G-Dragon, the leader, singer, rapper and singer-songwriter of boy band Big Bang, is the official producer for YG Entertainment’s new girl group, according to local reports. 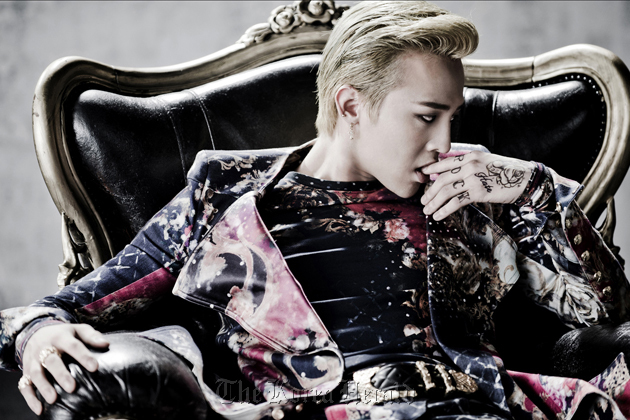 “G-Dragon was chosen as the producer for his management agency’s new girl group. It is his first time for him to produce songs other than for himself or his team,” said a media industry insider in an interview with a local daily. As a leader of a group and a solo artist, the 24-year-old singer has been producing songs in genres ranging from hip-hop and dance to trot, illustrating his creativity and natural talent. YG Entertainment has already enjoyed great success with its girl group 2NE1, which has attracted a huge following since its debut in 2009. 2NE1’s songs are produced by Teddy, the main producer of YG Entertainment, and it is believed by the associates that the agency is aiming for a new and different color of music by selecting G-Dragon. The agency stated that its new girl group is scheduled to debut in October, has done no plastic surgery and has great skills in rapping and stage performances. The 2NE1’s version of “Like A Virgin” is a joint work with Fantastic Plastic Machine (FPM), a globally renowned Japanese group. It received a favorable evaluation that the new version contained improved modern taste than its original. Recently, 2NE1 revealed the jacket of the new album. In the cover, 2NE1’s members presented a variety of conceptual images from feminine air to charismatic appeals. As soon as the album is released, 2NE1 charges into enthusiastic activities in Japan. On March 31, 2NE1 will stand on stage of Spring Groove Festival, Japan’s largest R&B festival, along with Big Bang, a group belonging to the same agency as 2NE1. Spring Groove marks the fifth anniversary this year, featuring global stars as well as Japanese top musicians. 2NE1 is planning to display a joint performance with LMFAO, leading the global craze for shuffle dance, and electronic DJ David Guetta. In its latest edition, Newsweek showed confidence in the rise of K-hop as a global trend. The article introduced the four-piece girl group, as having the original R&B soul mixed with hip-hop, and their songs as being astutely tailored for a global audience in the digital age. The magazine also forecast that the signs are promising: after a successful debut in Japan in front of 70,000 fans last October they attracted attention in Europe and America. Moreover, a prominent producer and a rapper in America, Will.i.am has already begun working on tracks for 2NE1. Many K-pop groups such as Girls’ Generation or TVXQ have been successful abroad. However the magazine wrote hip-hop groups such as Big Bang and 2NE1 are “getting in on the act.” While Big Bang won a World Wide Act award at the MTV Europe Music Awards last June through Internet exposure, MTV lggy crowned 2NE1 the Best New Band in the world. 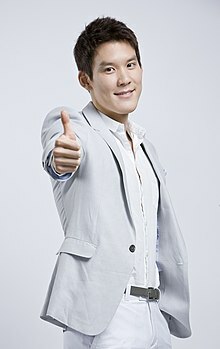 A former Korean rapper and producer, Jae Chong says he is currently working on a Korean-American K-hop guy band Aziatix. The group’s eponymous mini-album was placed at No.4 on the U.S. iTunes Top Soul Albums last May. “I want to introduce the next phase of K-hop,” he said. YG Entertainment concerts celebrating the 15th anniversary of the agency’s founding were successfully held in Japan, attracting over 200,000 people. 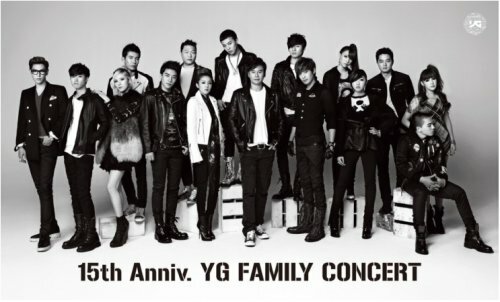 “YG Family Concert” held Saturday and Sunday at Saitama Super Arena, located north of Tokyo, featured most of the agency’s popular K-pop stars including Big Bang, 2NE1, Gummy, Jinusean, Se7en, Psy and Tablo. The artists heated up the show with joint performances as well as their hit songs. “I am honored to be performing with Gummy. If there is another opportunity, I would like to be on stage with her again,” said Tetsuya, who sung his song “Departures” with the Korean singer on stage. Gummy replied that she had always wanted to try the song and that she was honored to be performing it with the original composer/writer. The YG Entertainment singers returned to Seoul on Monday. Established by Yang Hyun-suk, a former member of the legendary 1990s band Seo Taiji & Boys, YG is currently one of the three biggest entertainment agencies in South Korea along with SM and JYP. Q1: Men’s fashion you like are? CL: A coat with a HIP HOP base. Street style over suit style. Q2: The type of man you like is? CL: A manly person I can respect. Q3: A word to the gruff men? CL: I like the ones that are at least a little bit cute. Q4: Your own charm point is? CL: I don’t know (laughs). Smiling with my eyes. Eye smile. Q5: The thing that made you happy recently? CL: When I found something delicious to eat. Q6: The thing you want to do most in Japan (place you want to go)? CL: Even though it’s a bit cold, only if I have time, I just want to go for a stroll. CL: “Unrequited love” (Because when I’m MC-ing to introduce the song; I’d say, “Next up is a song about unrequited love”). Q9: Secrets of members that only you know are? CL: They’re secrets so I can’t tell (laughs). 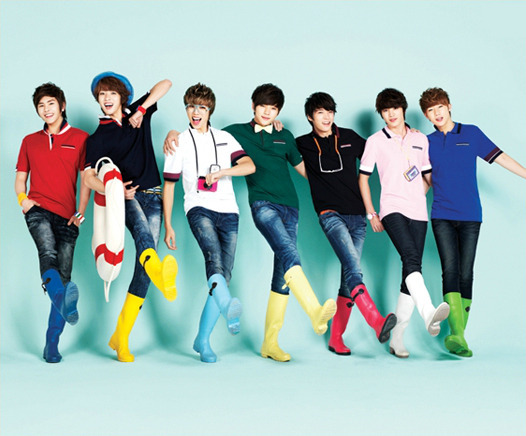 Q10: What’s the thing you have that you think you won’t lose to against the other members? CL: Myself. Because suddenly changing into someone else is scary (laughs). Q12: If you weren’t working as a part of 2NE1 now, what do you think you’d be? Q13: One line you’d say in front of the person you like? CL: I’d appeal with eyes that “Don’t say anything”. Q14: What’s the one thing you need most right now? Q15: About Japanese men’s fashion. CL: There are many kinds which I like. Q16: About Japanese women’s fashion. CL: I’m inspired by the hairstyles, makeup, and fashion. Q17: Food you like in Japan. Q18: Places you like in Korea. CL: The old palace and places to do with health. Q19: What you like about Japan. CL: Japanese traditional culture, kimonos, and castles. Q20: The Japanese actors and talents you like are? CL: The Japanese rockstar I heard when I was younger. Q21. A message to the readers, please. CL: I’m not sure if it’s a good thing that 2NE1 have appeared in a men’s magazine though (laughs). If you think 2NE1 is cute then I’m happy.